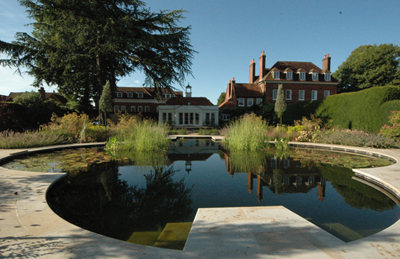 Cost of Natural Swimming Pools - Woodhouse Landscapes Ltd. Pools not only add atmosphere and value to a property, they don’t have to cost as much as you think. We guarantee pools of exceptional quality at a reasonable price. We guarantee you will not get better value. 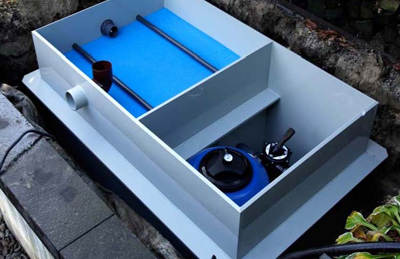 The base cost for natural filtration is a swimming pool converter system at around £15,000+VAT. Conversions with plants start at £30,000+VAT. Natural pools need not cost a fortune. 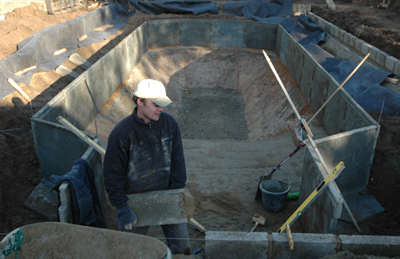 A simple, small swimming pond* can be built for £30,000+VAT. 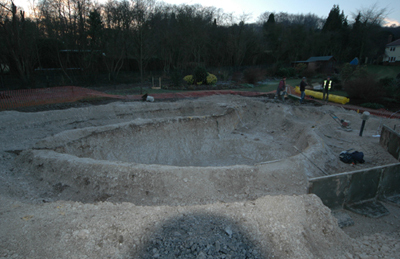 Natural swimming pools start at £40,000+VAT for 40sqm. 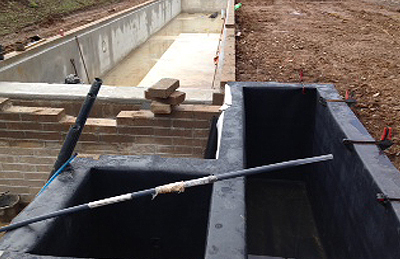 Small pure living pools start at £30,000+VAT for a 30sqm pool without plants. 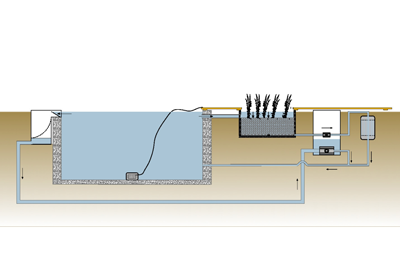 A converter instantly changes a swimming pool from chemical to naturally clean water.